Yesterday, we reported on the British Council's new study of international education. The data collected by the study indicated that one of the major issues faced by countries working to internationalize their higher education systems is 'brain drain' or the loss of talent to other countries. And while brain drain is most commonly seen when students opt to remain abroad after leaving their home country to study, the opposite is equally detrimental to countries that attract talented international students but then fail to retain them after graduation. 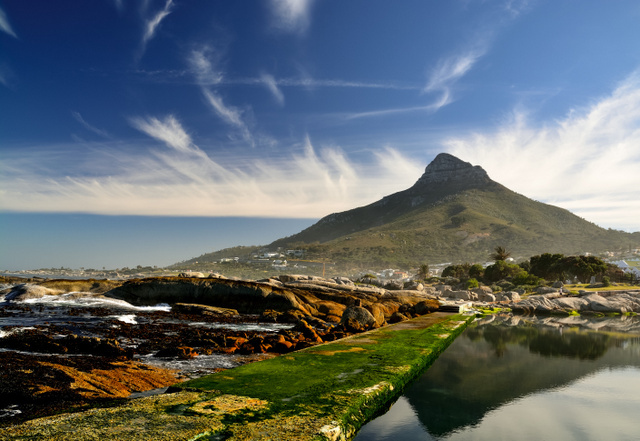 For South Africa, attracting and retaining students from abroad is a priority and last month the South African government announced that it will change residency requirements to make it easier for international students to migrate to South Africa. The new initiatives, which will go into effect over the next few weeks, will grant residency to foreign students at South African institutions once they have graduated. For now, the changes will apply only to students with specific skills that the government views as beneficial to economic and social growth. But the South African government is also working to update its application and ID card infrastructure, which will make the system more efficient. To date, the Department of Home Affairs has already issued more than four million new Smart ID Cards to residents and citizens. The South African government wants to promote international education and sees the sector as a priority. According to Malusi Gigaba, who serves as Home Affairs Minister, the country wants “to ensure that [it] benefits from all of the skills produced by its universities,” but it also wants to make South Africa an attractive and welcoming destination for talented graduates. To that end, the government will also focus on developing more programs and infrastructure aimed at immigration and integration. Read more about studying abroad in South Africa.